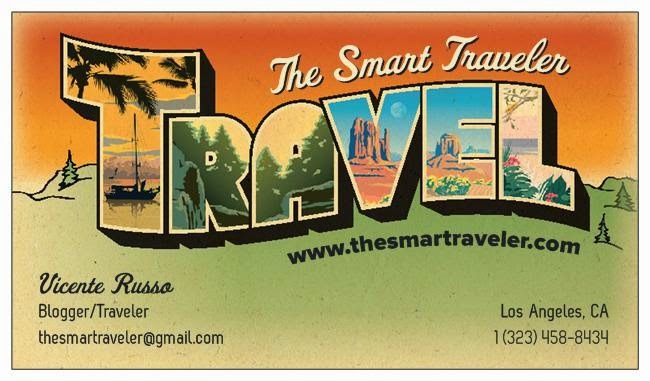 The Smart Traveler: Cabo San Lucas - Is that your kind of vacation? 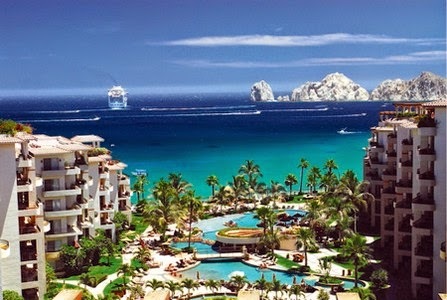 Cabo San Lucas - Is that your kind of vacation? Before my trip to Cabo, I would say that I wasn't interested on traveling to a party beach town, filled with drunks and pushy locals trying to sell their stuff. Well, I couldn't be more mistaken about this little town at the tip of Baja California. Living in LA, it's an easy 90 minutes flight to Cabo airport SJD. American, United, Alaska Air have daily flights. 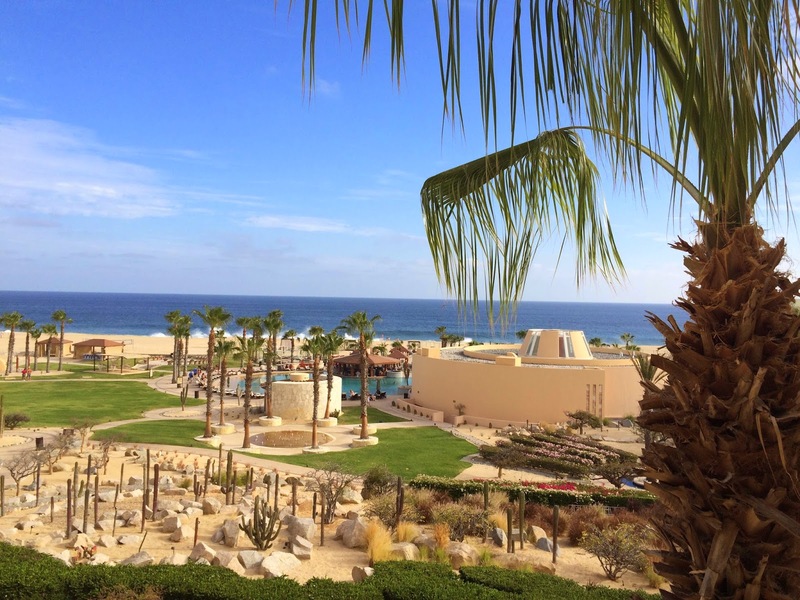 From the airport, you drive for one hour, through a stunning coastal area, to get to Cabo. The city is nothing special. A typical Mexican touristy town, with tons of shops and restaurants. 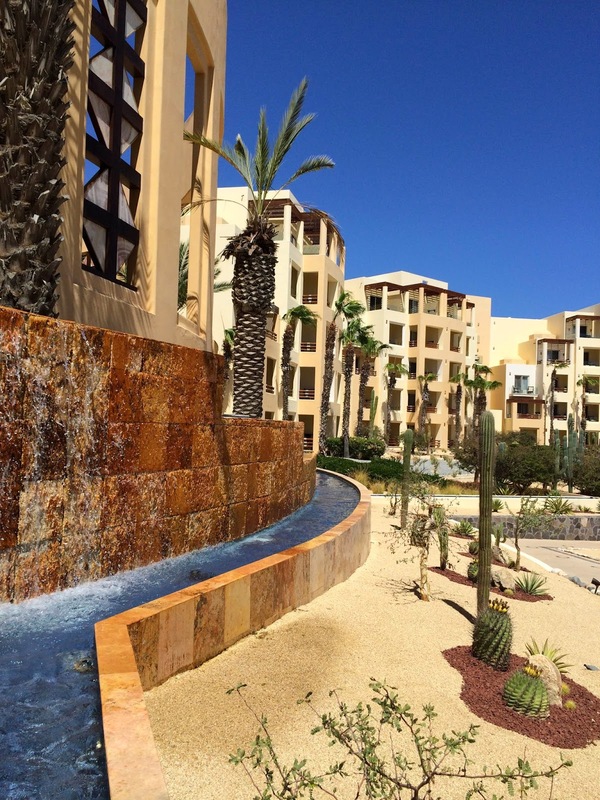 We stayed 10 minutes away from the city, in a hotel called Pueblo Bonito Pacifica Resort & Spa. This was a steal that I found on Hotwire. They were offering a 5 Star resort all inclusive for US$280 a night. Too good to be true, right? I have a rule when buying in the dark on a travel site: only buy 5 star hotels offers and you can't go wrong. So, I did fall for this offer and I'm so glad I did. I later found out that regular rates for this hotel on their website is US$600 per night. Pueblo Bonito Pacifica is an adult only, first class resort with an amazing restaurant called Siempre, a beautiful and always empty beach on the Pacific side, a great spa and well equipped gym and beautiful well kept grounds. This was my first time on a all inclusive resort but the service and the food (from presentation to flavor) blew me away. The property is quiet and romantic, perfect for couples. The company owns 3 other hotels in Cabo and we had dinner in two of them using our all inclusive pass and the experience was similar to Pacifica - Fellini's at Rosé & Cilatro's at Pueblo Blanco, with amazing views of the coast and delicious food. If you are planning a trip to Cabo and you are looking for peace and relaxation, you can't go wrong on this five star property. You can see more pictures at my review on Tripadvisor by clicking here! Cabo is a great place to walk around, visit shops and negotiate with vendors the price of that beautiful pottery you want to take home. Usually, you can get at least 50% off the initial price. Never pay full price, you must negotiate! The locals are very friendly and most of them speak English. A visit to the Arch will be the highlight of your trip. 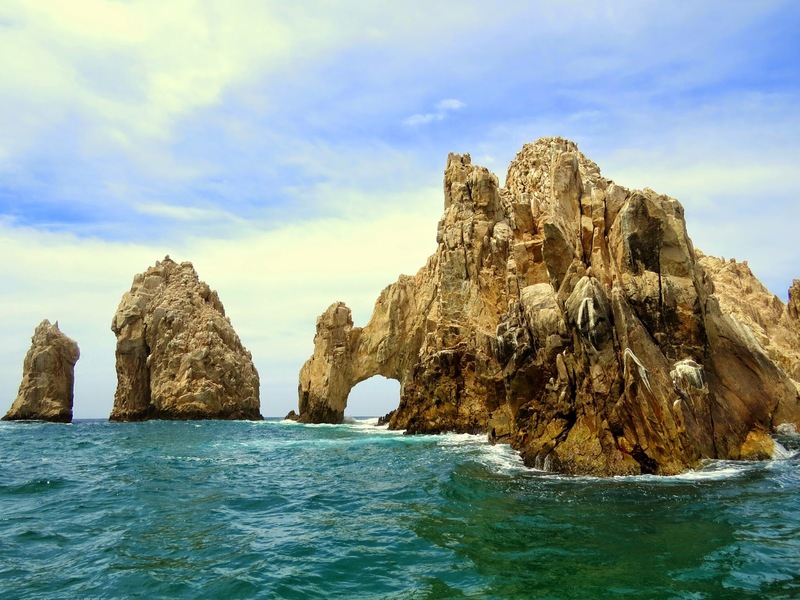 It's a distinctive rock formation at the southern tip of Cabo, where the Pacific Ocean meets the Sea of Cortez. You can take a boat at the marina and enjoy the beautiful ride to the area. 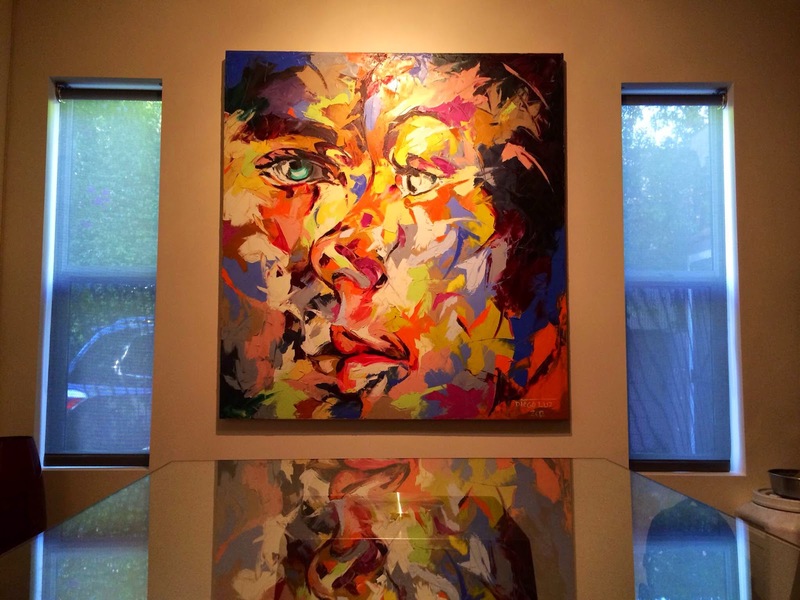 If you drive 40 minutes from Cabo, you will reach the charming town of San Luis del Cabo, where you will find art galleries and a real flavor of Mexico. It's worth the visit. I fell in love with a beautiful painting at Corsica Gallery, from a Mexican artist called Diego Luz. Now I have a piece of my journey to Cabo hanging on my wall and the promise to go back soon and enjoy this amazing place!